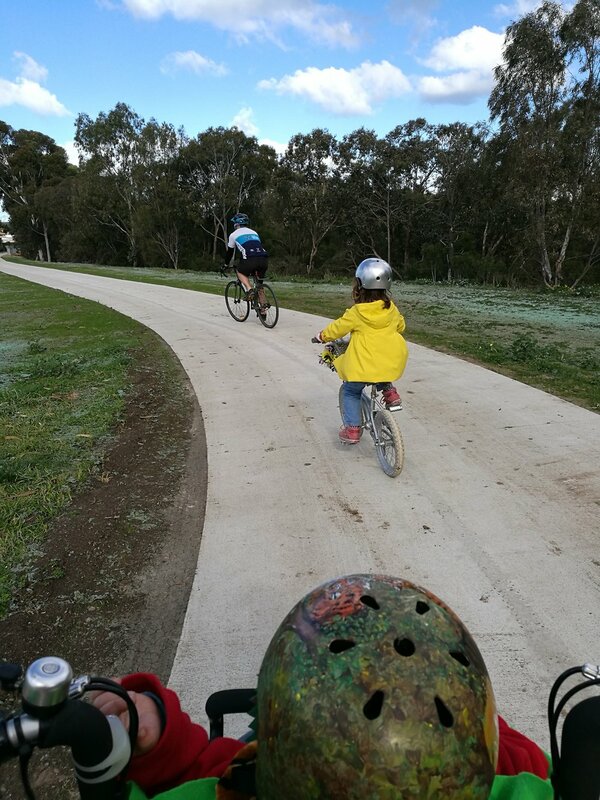 The latest section of the Kororoit Creek Trail opened today and it's a great place to take the kids cycling. The path is fairly flat with a wide, sealed track. 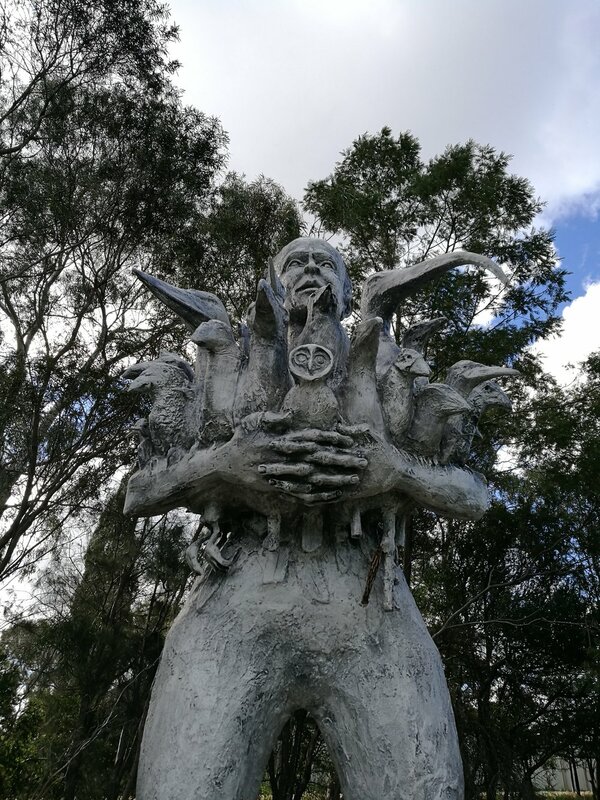 Along the way there are lots of really interesting sculptures by local artist Geoffrey Ricardo. The trail winds along the creek from GJ Hosken Reserve on Blackshaws Road to Barnes Rd in Altona North. There is a car park at GJ Hosken Reserve. The Friends of Kororoit Creek have done a brilliant job of rejuvenating this old industrial area. It's a really lovely place to explore now. 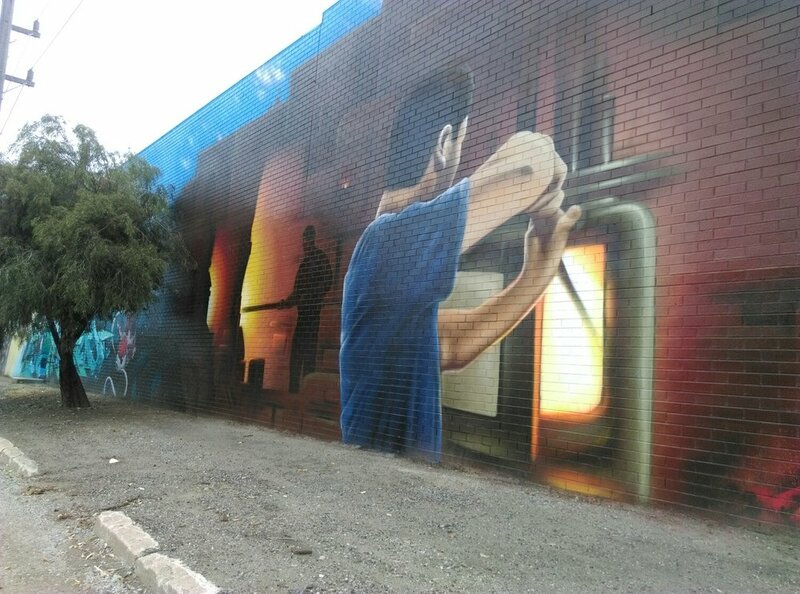 Wall alert for all those who love a good mural- Mayfield Palace have created this HUGE artwork on the side of the glass factory in Spotswood! 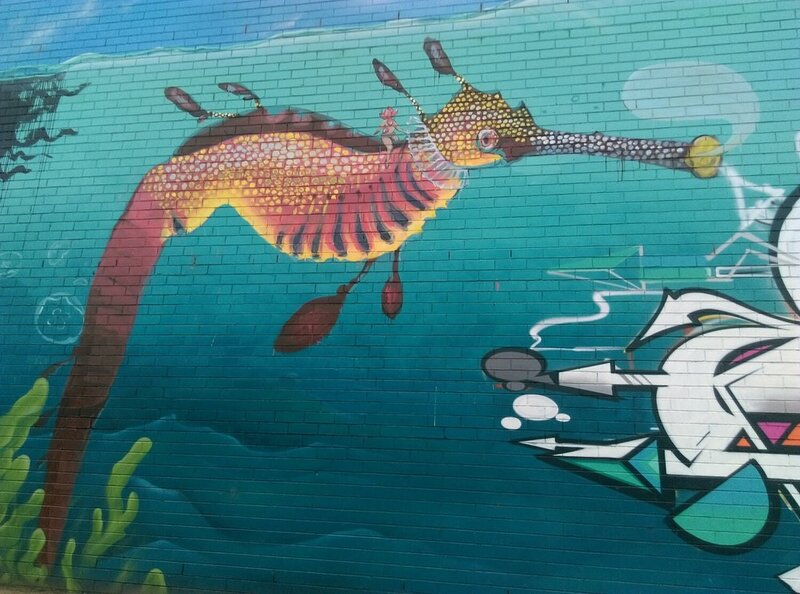 It features a huge cuttlefish, a snorkeler, lots of great storytelling elements from the history of the factory. It is located on Simcock Ave just around the corner from Scienceworks so check it out next time you are in the area.